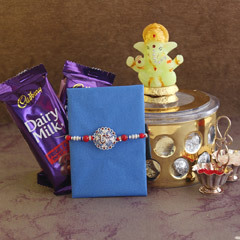 It cannot be denied that Rakhi has the power to bring brothers and sisters closer to each other. 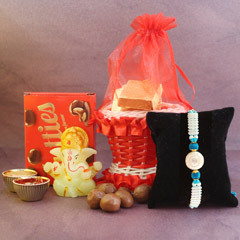 Sisters pray for their brothers’ healthy and happy life and in a show of appreciation, brothers bring them gifts. 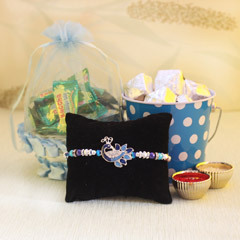 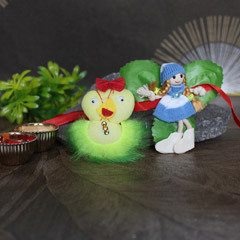 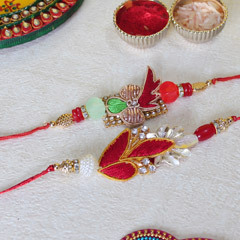 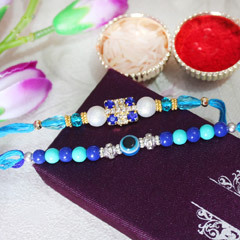 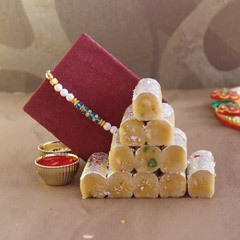 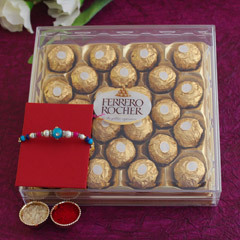 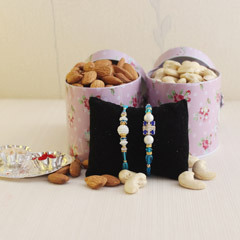 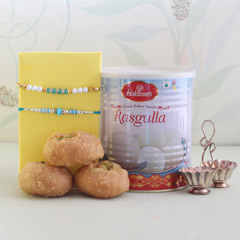 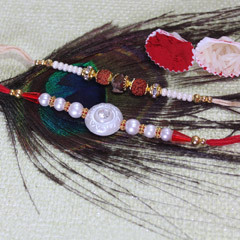 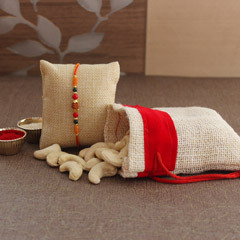 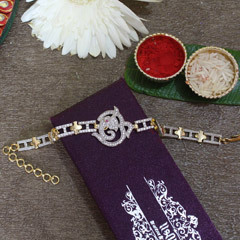 Even if you live away from your brother or sister, you can still celebrate Rakhi. 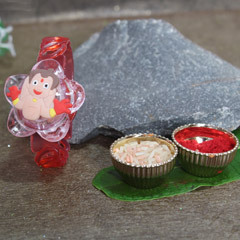 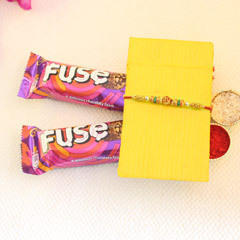 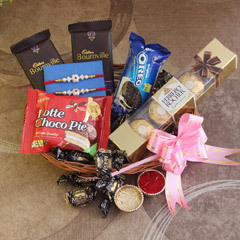 We let you send Rakhi to Asansol without any delay and make sure that you don’t miss out on this special celebration. 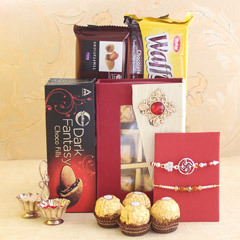 We provide fast and efficient delivery services to our customers. 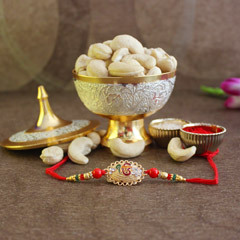 Our purpose is to help everyone to take part in the Raksha Bandhan celebrations, does not matter if there is a distance. 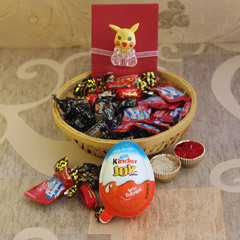 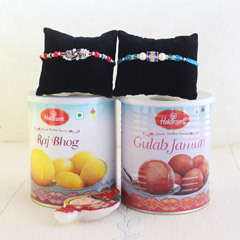 Therefore, our excellent customer service and a large collection help you to choose the best Rakhi and Rakhi gift for your sibling. 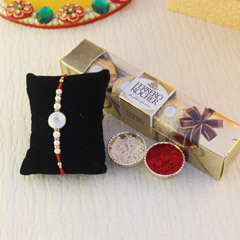 Make good use of your time by shopping with us. 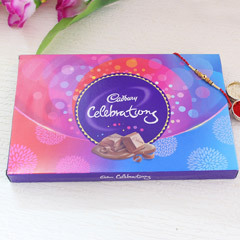 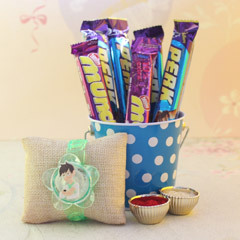 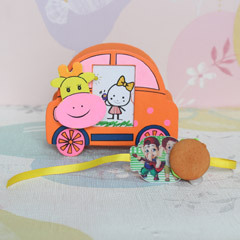 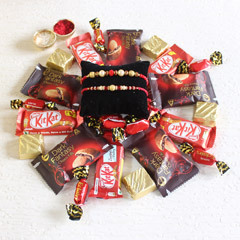 We will deliver your rakhi in the nick of time if you choose our Express Delivery service to send Rakhi to Asansol. 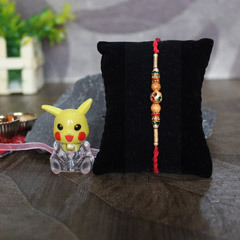 Every item in our store is available for purchase and free shipping. 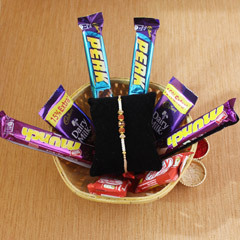 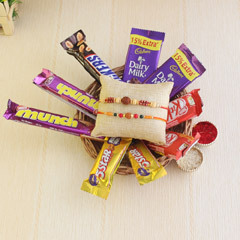 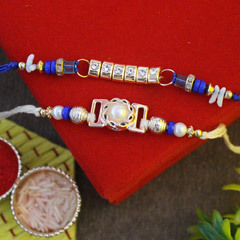 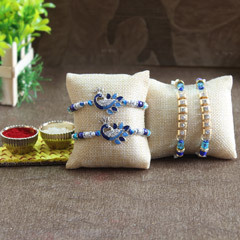 Browse our collection of fancy, handmade, designer and other categories of Rakhis to send to your brother over a distance and celebrate Rakhi every year without fail.